5h00 – 6h45: Open to individuals to participate in morning exercise. 7:00 – 17:30: Open for visitors. 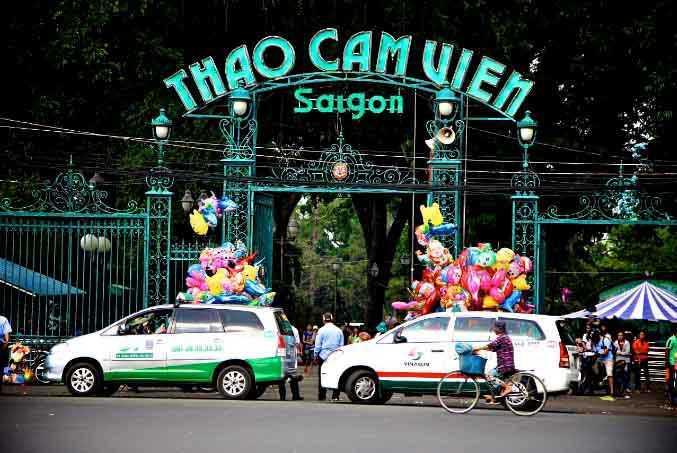 Saigon Zoo & Botanical Gardens, built in 1864 (same time with the old Post Office, the Cathedral and Ben Thanh Market) with the original name of the Botanic Gardens, is one of the historical attraction of Ho Chi Minh City and also a cultural symbol of Saigon. It is home to over a hundred species of mammals, reptiles and birds, as well as many rare orchids and ornamental plants. 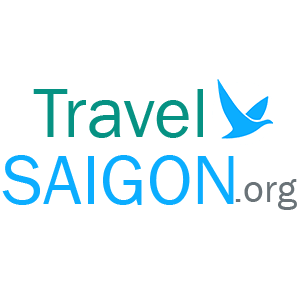 Also within the grounds is the Museum of Vietnamese History, housing some 25,000 artifacts of history, culture and ethnography of South Vietnam. Other parts of the zoo are divided into animal and plant conservation areas, an orchid garden, and an amusement park. Coming to Saigon Zoo & Botanical Garden, you are not only visiting the flora and fauna, enjoy fresh air, quiet space but you can also experience the exciting amusement park at the Botanical Gardens. The Saigon Zoo and Botanical Gardens is now the oldest and largest zoo and botanical garden in Vietnam.